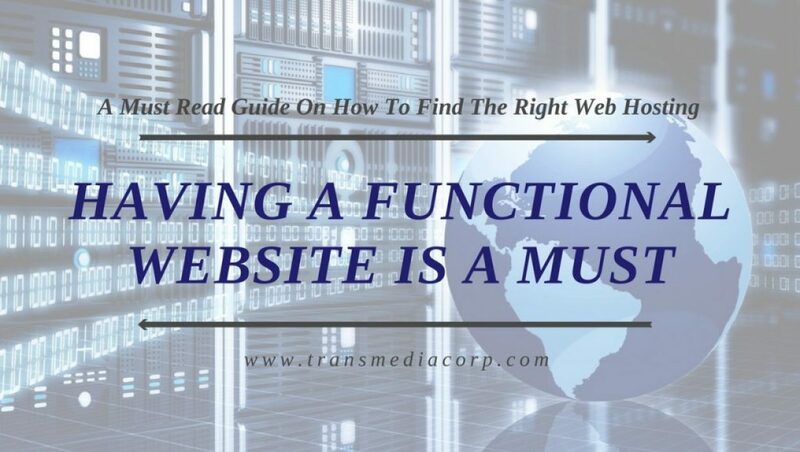 Having a functional website is a must in the modern-day business environment, and almost any line of business requires a virtual presence. However, web pages and sites are not easy to maintain, and there are a lot of elements you need to consider before creating your own website. Web hosting is one of those factors, and this segment plays a vital part in the functionality of your portal. That is why you should learn as much as possible about web hosting, and this knowledge will allow you to make an informed decision and sign up with the right provider. Since websites are comprised of numerous files and documents, we need to have access to the necessary infrastructure for storing this particular data. Specialized computers called servers are the ideal solution for this task, and servers are “rented out” by web hosting providers as a service we refer to as hosting. In other words, they host your files in data centers which later distribute the files to end-users and display the pages in their web browsers. When it comes to the types of hosting, modern IT industry typically recognizes five separate categories: free, shared, dedicated, cloud, and VPS hosting. 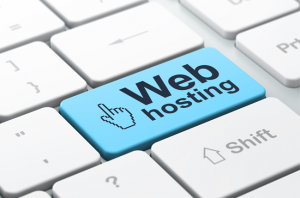 Different types of hosting plans are designed with a simple purpose in mind – to satisfy the needs of a broad range of clients. 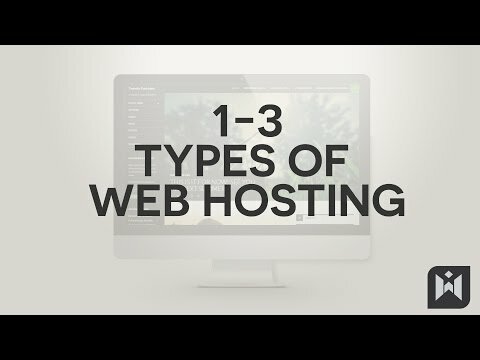 The flexibility of hosting types allows different businesses and companies to rent out servers for their sites, and you should be careful when picking the hosting plan for your goals and ideas. For instance, free hosting is usually used for personal sites and testing, and this type of hosting comes with a range of drawbacks, such as intrusive banners and slow page loading time. 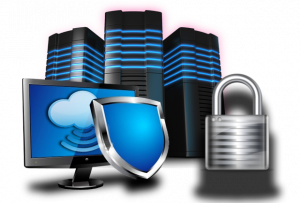 On the other hand, dedicated hosting will set you back hundreds of dollars per month, but this system will provide you with full control and exclusive rights over a server. Shared hosting is also affordable, but it has downsides as well, and VPS, together with cloud hosting, presents a well-balanced option when it comes to modern-day web hosting. In case you are currently looking for a host for your site, you should perform a bit of a research and explore the possibilities on the market. What this means is that you need to compare a few hosting providers, and examine the features and characteristics of the hosting plans they offer. For example, you need to check the guaranteed uptime and the average monthly uptime for your site since you do not want to sign up with a host that has uptime below 99%. Similarly, things such as the quality of the customer support, payment plans and methods, scalability of the hosting plans, the efficiency of the security protocols, server management, and other elements can significantly affect your decision in the end. Testimonials and verified reviews are the best source information, and you should analyze those reports before putting pen to paper.